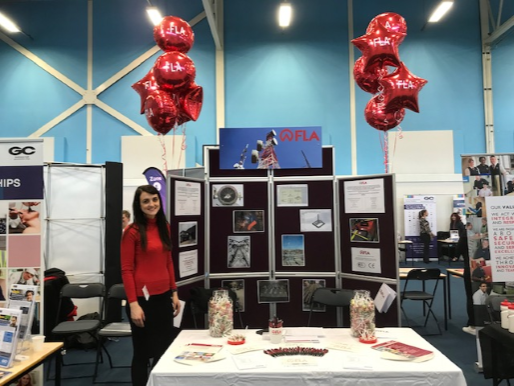 Following a successful Apprentice Open Evening at Gloucester College we would like to thank all students and candidates who expressed an interest in an apprenticeship with FLA. These past two months have seen us working hard on adding to our product range. Please take a look under the ‘New Products’ page to see what we have recently brought out. You’ll need to be quick as these are selling fast! We have recently invested in Solidworks a solid modeling 3D CAD program. This is hugely beneficial in relation to design and development as it allows us to see what both standard and bespoke mounts look like and how they work. Take a look below at the video of our UVPM/Cranked Arm Assembly in motion. If you would like to see how one of our assemblies work or have your own you would like us to trial, please contact us where we will be more than happy to help. Download FLA’s Contingency planning for Britain’s exit from the European Union. 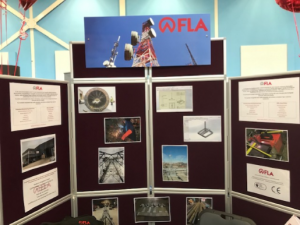 On Saturday 14th April 2018, FLA turned 40 years old! We want to thank our customers for their continued support and to celebrate we have discounts across many of our products. Contact the sales team on 01242 571409 or at sales@flacc.co.uk. 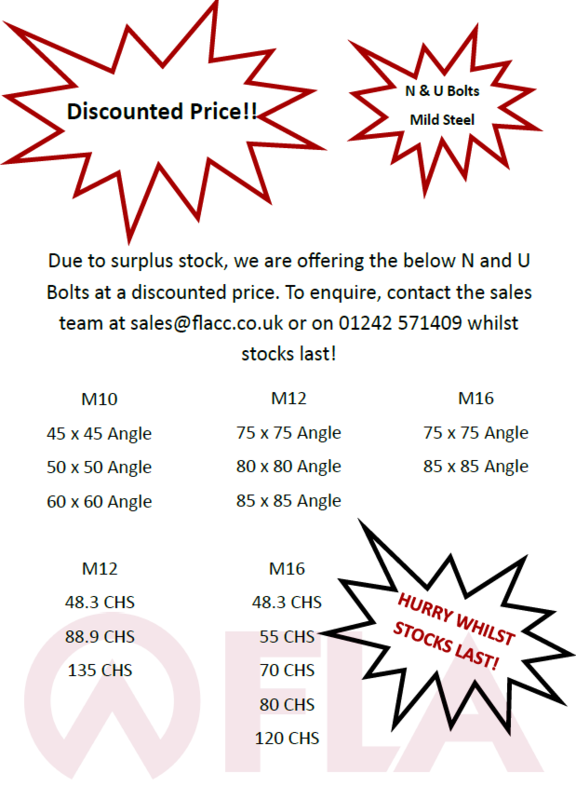 Hurry whilst stocks last! 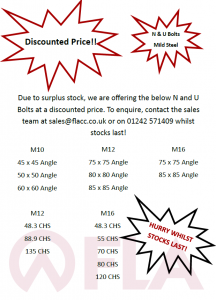 Head over to our ‘New Products’ page to view the new stocked Gantry Pole. Head over to our ‘New Products’ page to view the Triple Pole Mount. We are delighted to announce that FLA have achieved the new 2015 Certification of Quality Management System under the British Standards.